Since Monday, 2019-01-21, up until Sunday, 2019-01-27, members of Upington Public Order Policing (POP) Unit under the command of Captain Crause conducted crime prevention operations and crowd management during the voter registration weekend in the Kakamas and Augrabies Policing Areas. Six arrests were made for drunkenness and rebellious behaviour while 06 (six) J534’s has been issued for offences such as drinking in public, urinating in public and various traffic offences. Four arrests have also been made for undocumented persons. Four case dockets have been opened for Contravention of the Medicines and Related Substances Act, No. 101 of 1965 while four (04) case dockets have been opened for Contravention of the Tobacco Products Control Act, No. 83 of 1993, for the selling of illicit cigarettes. 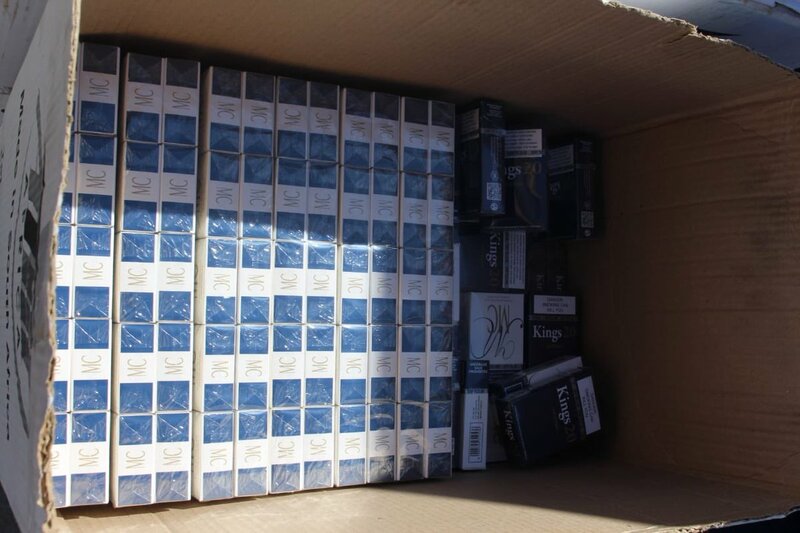 The total value of the confiscated cigarettes are approximately R30 000. All suspects will soon be appearing in the Kakamas and Augrabies Magistrate’s Courts respectively.